Full disclosure: this is pure nepotism on my part, and I’m not afraid to admit that. 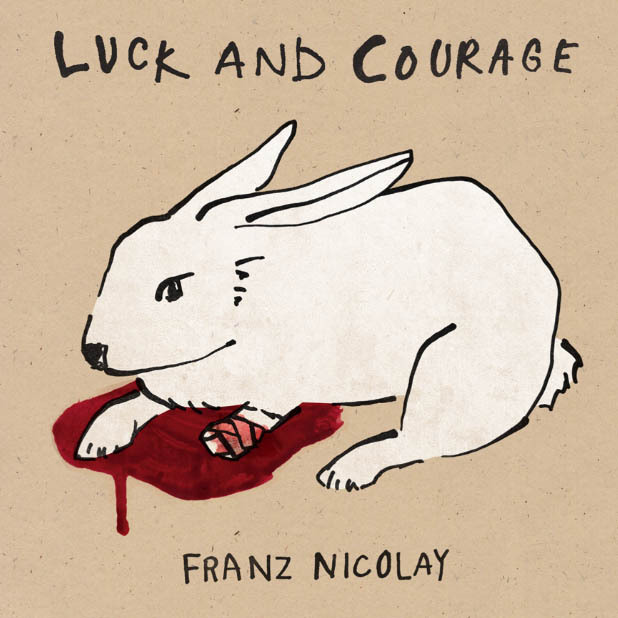 Obviously I like everything Franz Nicolay does, so there was no way I wasn’t going to post this single from his forthcoming album, Luck and Courage, out in October. “This is Not a Pipe” features members of Son Volt and the Debutante Hour, and has a passage inspired by Nicole Krauss. “Slow Walk” by Hurray for the Riff Raff seems like an adequate pairing with the song above. Going from the banjo in “This is not a Pipe” to the Pogues-y waltz of this song seems like a decent start to a weekend playlist that should be meant for drinking whiskey and laying on a hammock.